Lately, Nissan Philippines has been living by the words “better late than never.” First with the Juke, then with the GT-R, the Japanese carmaker has been bringing into our country models that have been in the world market for some time. And now the tradition continues. 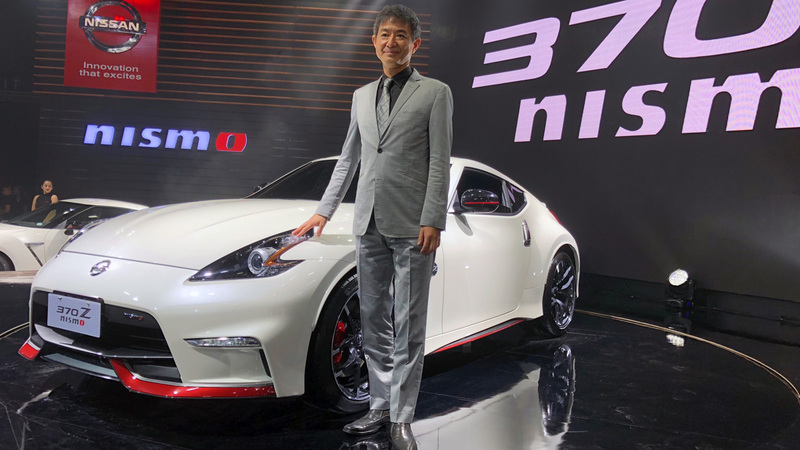 At the recently concluded Philippine International Motor Show (PIMS), the company unveiled its sweet surprise for the Philippine market: the 370Z. The Nismo variant was the one displayed, but Nissan PH confirmed that the regular version will also be on sale. But it’s going to be a long wait: Units won’t be available until late 2019. 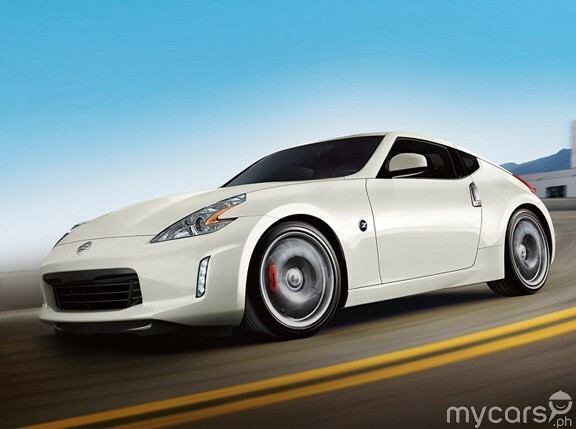 Naturally, speculation has begun as to how much the 370Z will cost in our market. Priced right, this coupe will be a good halo car for Nissan, supplementing the GT-R. But priced too high, the handful of units expected to be brought in could languish in dealer lots. Speaking of Godzilla, based on the US prices of the GT-R and the 370Z, the latter could come in at an attractive Philippine price point. 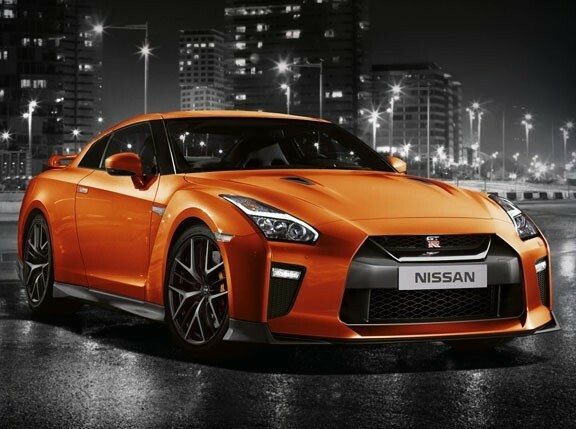 An American GT-R starts at $99,990, while the 370Z comes in at $29,990. It doesn’t take a math genius to see that the 370Z costs about 30% of its bigger brother’s asking price. Both models are made in Japan, and both qualify for the Japan-Philippines Economic Partnership Agreement condition that allows special tax rates for Japan-made models with engine displacements bigger than 3.5 liters. 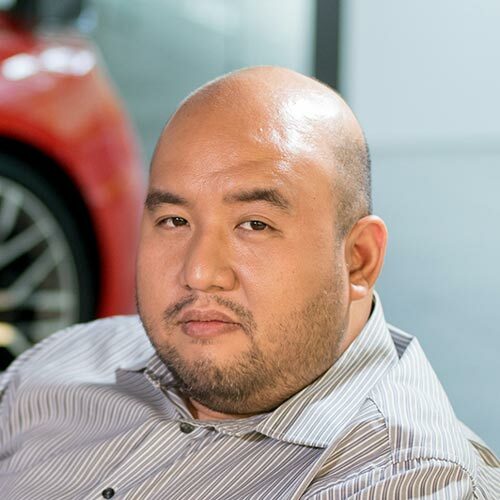 So based on those conditions, we take the Philippine sticker price of the GT-R—P6.7 million—and get 30% of that. The calculator spits out P2,010,000. You know, P2 million sounds like a good, round even number. However, those hoping for V6-powered alternative to the Toyota 86 might be disappointed. We spoke to an industry source, and that person speculated that the regular 370Z might be priced at a more realistic P2.5 million. That’s for a theoretical base variant with fabric seats and minimal kit. Added features like leather and special materials might add about P150,000 to 200,000 to the price. Ouch. Late 2019 is still far off, and many things can change from now until Nissan Philippines formally launches the 370Z in our market—complete with variants and prices. Still, we’re crossing our fingers that our computations hold true. A 370Z for P2 million would make this model worth the wait. 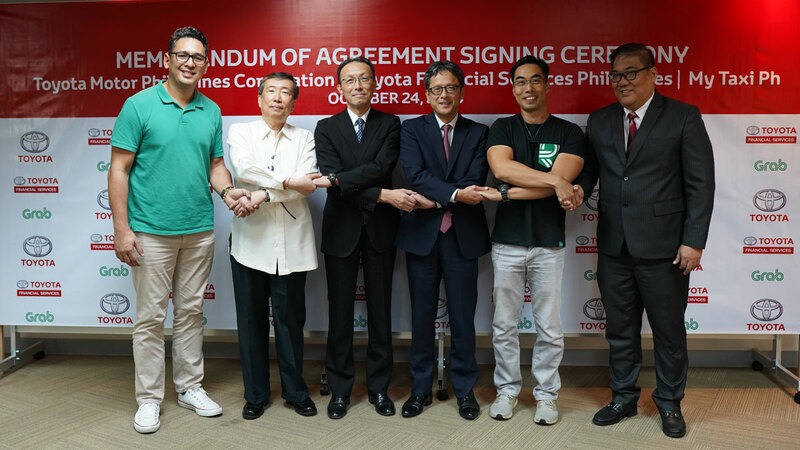 It would give us one more tempting option in the P2-million Japanese sports-car segment now dominated by the 86/BRZ twins and the Mazda MX-5. NOTE: This article has been updated to reflect the GT-R's current price of P6.7 million.